All that freeware that we really are scary about, Gamejolt is the server to them. Freeware often takes as a negative term as they are mostly led by the click baits. Not to worry, though. Not all the freeware is that bad. Indeed, when you don’t want spare extra bucks and still want to enjoy the service, freeware serves well. Freeware is not always meant to steal your data or hijack your device. Freeware is actually good too if used in a legit manner. So, indeed you want to create your own freeware, maybe just for a prank or a fun sake, Gamejolt is for you. 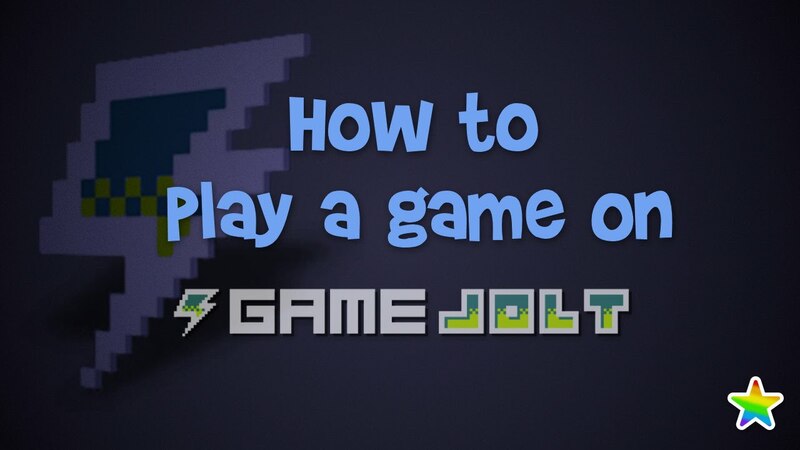 Game Jolt (GJ) is simply a hosting service. The service is extended especially for freeware and commercial video games in the browser and a downloadable client with social functions. The initial Gamejolt site was launched on January 1, 2004. It was founded by David & “CROS”DeCarmine. 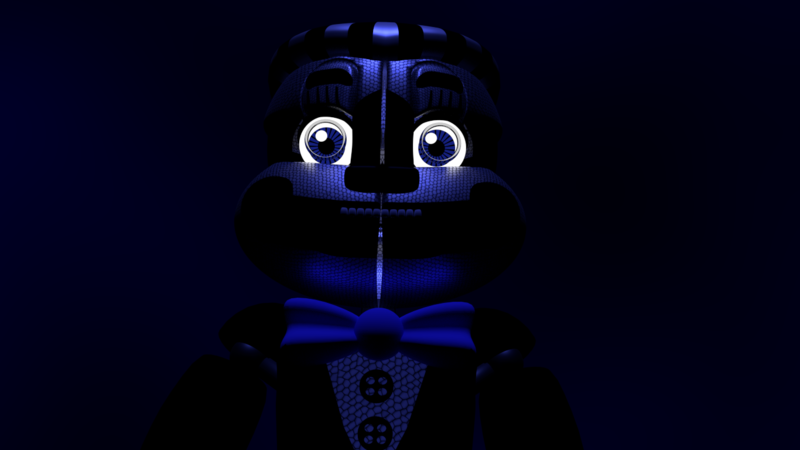  Gamejolt fnaf world latest version has been fixed.  Sound glitches have been rightly modified and fixed.  The game is more optimized with improved movement speed in the overworld.  Moreover, the sounds are amazing. Not too loud.  Lowered Party Favors’ attack power.  If a battle ends and there are any Alarm orbs left on the screen, they will disappear.  The game runs faster.  The screws of the Unscrew and Unscrew 2 attack goes really farther. The basic and prior requirement for playing Gamejolt fnaf on Android device is that you need to have an Android with version 4.0 and above. The device should have a screen not too small. Good graphics of cells is a must. You should have a space of at least 2 GB free on your cell phone. Final Nights 3 is the game that you can play on your android phone only if you have good RAM. Let us view the best games on the gamejolt from developer’s point of view. Here we have collected some insights from the developer’s page. Sort the court is one of the popular games on the gamejolt. The game graphics are not technical, but it does not fail to engage. The same jolt of the sort the court started out on some other platform – itch.io.Later on the game was also uploaded on the Gamejolt. 1. You can now play as a Queen! When starting a new game, you can choose to play as a King or Queen. This doesn’t change anything other than your appearance, voice, and what words characters will use when referring to you. 3. highlight graphics of UI elements is amazing. 4. The Wizard won’t offer to help with certain quests if he was banished. 5. Fixed other small bugs and typos. A flash port of the mobile game, Werewolf Tycoon. It was made by Alec Holowka, Scott Benson, and Bethany Hockenberry in the last weeks of 2014. 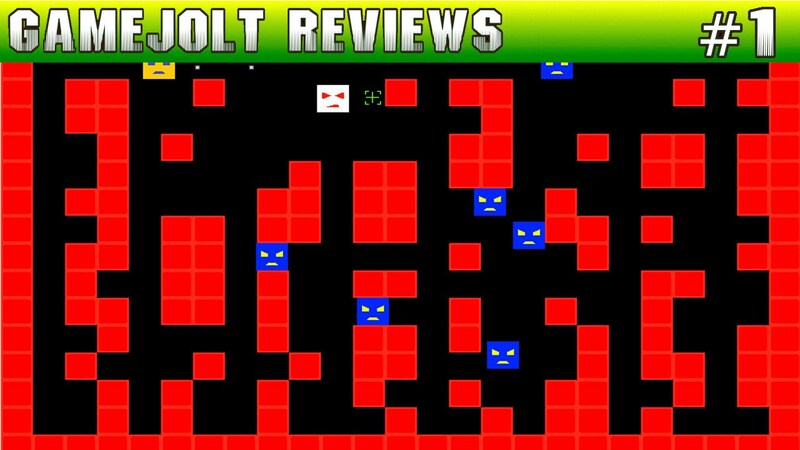 Jeroen P Broks reviewed the Gamejolt in depth. He says, “This is a suggestion that will require a dedicated staff, so it should only be implemented if we got people truly willing to take on the job, and in my experience, we must also make clear to game developers that getting your game reviewed can, therefore, take a lot of time. It will also take a lot of code to implement. 1. Games that are finished or at least in early access do allow their devs/collaborators to sign it up for a review. 2. The game will then get queued. 3. Reviewers can set up some preferences about what kind of games they’d like to review and what not, but they don’t pick the games themselves, eventually, games will get assigned to them. 4. The reviewer must write a fully detailed review, most of all focussed on how the devs can improve the game itself or how to deal with stuff in future projects. 5. Reviews will then be read by a special ROC or Review Overseeing Committee member and approve the review if it’s in accordance with the standards set. 7. If a reviewer proves to be a true reviewer, we can lighten the burden of the ROC by giving him/her a status not requiring the reviews to be monitored anymore. 8. A reviewer who fails miserably should be able to be banned from reviewing, this review-ban should however not affect the rest of the site (unless the reviews in question justify a site-wide ban). 9. A few rewards for reviewing could be in order. Maybe some extra account experience points or even a few trophies. 10. Complaints about reviews should be possible, however, the ROC should decide if the review is indeed out of line or not. Broks added, “Like I said this is a pretty complex feature, the points above are just basic ideas, but I have had experience with a site working with a system similar to what I just described. The big downside back then was backlogging, or people having to wait very long for a review or their work (in the case of that site musicians showcasing music, similar to how GameJolt showcases games). delivered straight to your desktop with automatic updates and a massive gaming community. Humble Bundle is a digital store for PC video games that started selling collections of video games and offering part of the price to charity and the rest to game developers. Now it continues with this sales politics but including a persistent storefront. Skyrim Games is a website where users can download over a hundred of the latest PC games for free. Users may also request games that are currently not available for download on the site. PC Games Lab is a website for downloading the full compressed versions of PC games. It offers all kinds of PC games from adventure RPGs, to racing games, and to arcade games. The Gamejolt has thus been the very good and renowned server. 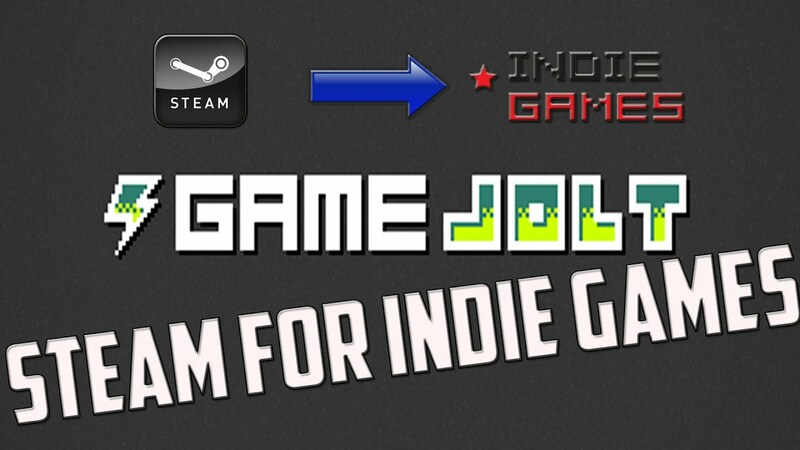 In case you are using it, do let us know your reviews over the Gamejolt. In case you are not already using it, let me just know which server do you prefer? And why? Let us have some discussion over which is the best server and how Gamejolt could be even more improved. For more such contents, stay reading us. Certainly, you don’t wish to be tardy to a function interview.